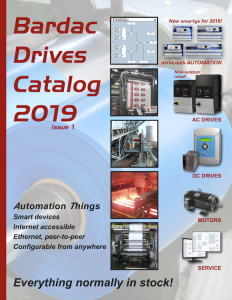 Let us send you a copy of the 2019 Bardac Drives Catalog! The 2019 Bardac Drives Catalog (Issue 1) is now available for mailing and download. If you would like us to send you a hard copy, please complete the form below. To download the catalog, click the button on the right.